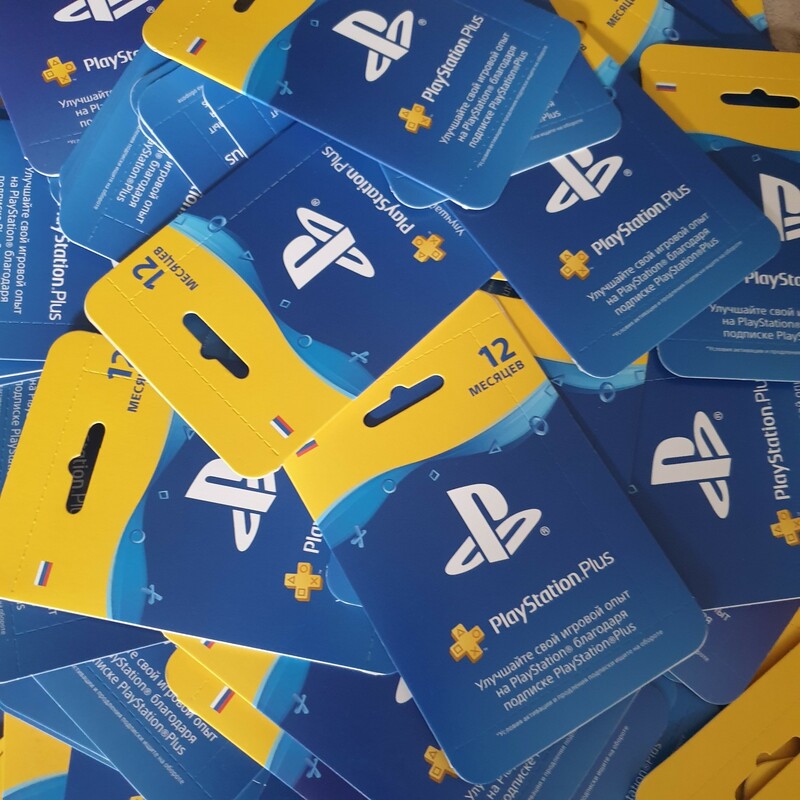 Payment card Playstation Plus 12 months / PS Plus 365 days - a subscription for 1 year, for use on Russian accounts! This card is only for Russian accounts! - Enter the 12-digit code and select "Continue"
- Follow the on-screen instructions to clear the code.